Nadine Sierra sings Cäcilie at The Greene Space. New York City, 2017. Nadine Sierra sings Depuis le jour from Charpentier's "Louise." at The Greene Space in New York City. New York City, 2017. Nadine Sierra sings Sull'aria from Mozart's "Le nozze di Figaro" with soprano Rachel Willis-Sørensen at The Greene Space. New York City, 2017. 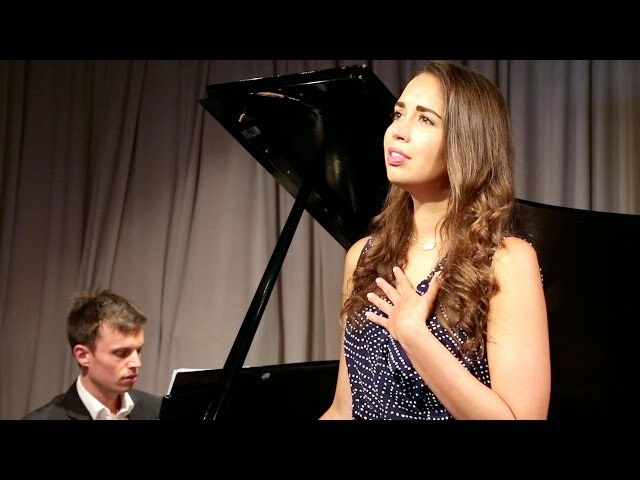 Nadine Sierra sings Deh vieni non tardar from Mozart's "Le nozze di Figaro at The Greene Space. New York City, 2017. Nadine Sierra sings the Flower Duet from "Lakmé" with mezzo-soprano Anita Rachvelishvili at Le Concert de Paris. Paris, 2017. Conducted by Valery Gergiev. Orchestra National de France. Nadine Sierra sings Lauretta's aria from Gianni Schicchi at Le Concert de Paris in Paris, 2017, conducted by Valery Gergiev. Nadine Sierra sings Lucia's aria from Donizetti's Lucia di Lammermoor at La Fenice. 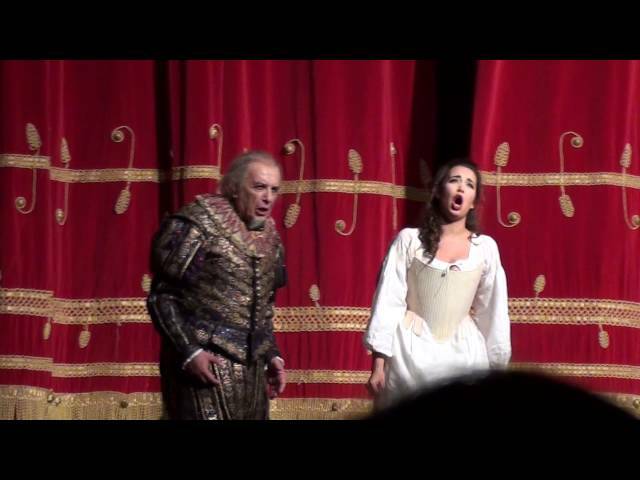 Nadine Sierrra sings Lucia's mad scene at la Fenice in Venice, 2017. Nadine Sierra is interviewed on France 24's show Encore! in Paris. Nadine sings Ilia's aria from Mozart's Idomeneo at the Metropolitan Opera, conducted by James Levine. 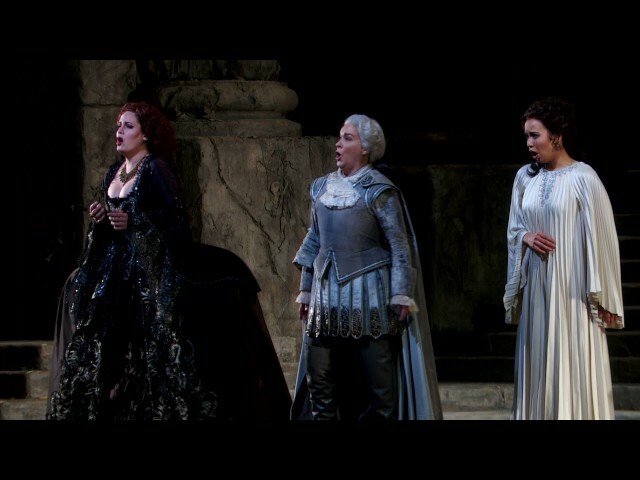 Nadine Sierra stars opposite Matthew Polenzani, Elza van den Heever, and Alice Coote in Mozart's Idomeneo at the Metropolitan Opera. James Levine conducts. 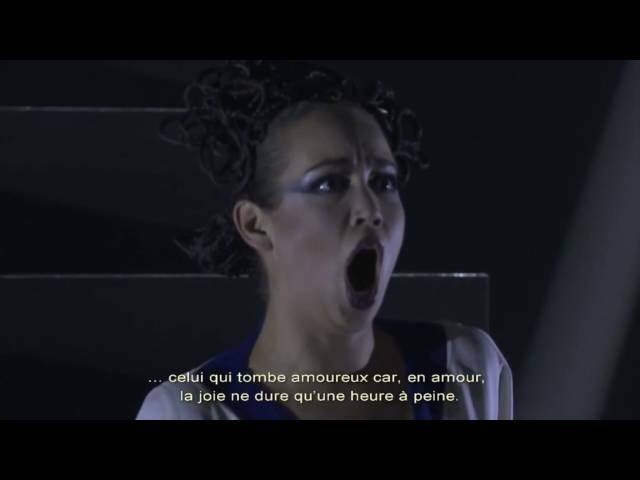 Nadine Sierra sings "Caro nome" from Verdi's Rigoletto on French television program Le Quotidien. Nadine Sierra and Paolo Fanale launch in the new year with the Orchestra del Teatro Massimo and Giacomo Sagripanti with the Brindisi from La traviata. Nadine's role debut in Cavalli's Eliogabalo, which opened the Opéra national de Paris's 2016-17 season in a new production by Thomas Jolly. Nadine sings "Regnava nel silenzio" from Donizetti's Lucia di Lammermoor at Carnegie Hall for the 2016 Richard Tucker Music Gala. Nadine and tenor Javier Camarena perform the final act duet from Bellini's I Puritani at Carnegie Hall for the 2016 Richard Tucker Music Gala. Soprano Nadine Sierra sings the aria "Batti, batti, o bel Masetto" From Mozart's Don Giovanni in the WQXR studio. Bryan Wagorn accompanies her on piano. Soprano Nadine Sierra sings the aria "Ach, ich fühl's" From Mozart's The Magic Flute in the WQXR studio. Bryan Wagorn accompanies her on piano. Soprano Nadine Sierra sings Stephen Foster's "Beautiful Dreamer" in the WQXR studio. Bryan Wagorn accompanies her on piano. 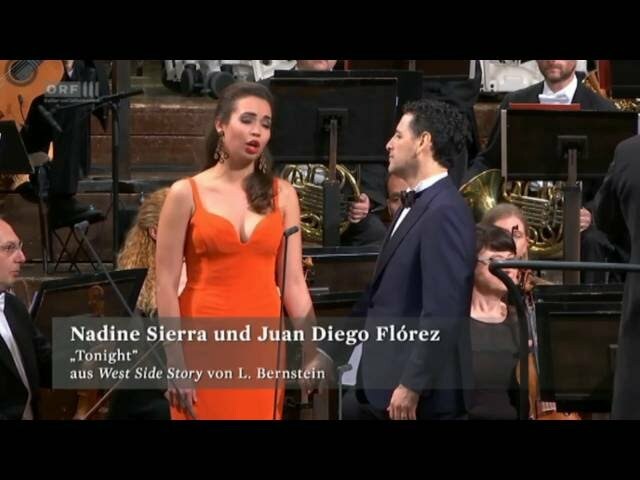 Nadine duets with Juan Diego Flórez in "Tonight" from Bernstein's West Side Story as part of the annual "Juan Diego Flórez and Friends" concert benefitting Sinfonía por el Perú. Nadine performs Puccini's famous aria from Gianni Schicchi in the 2016 New Year's concert for Teatro la Fenice. Nadine Sierra and Stefano Secco sing the brindisi from Verdi's La traviata in the 2016 New Year's concert for Teatro la Fenice. 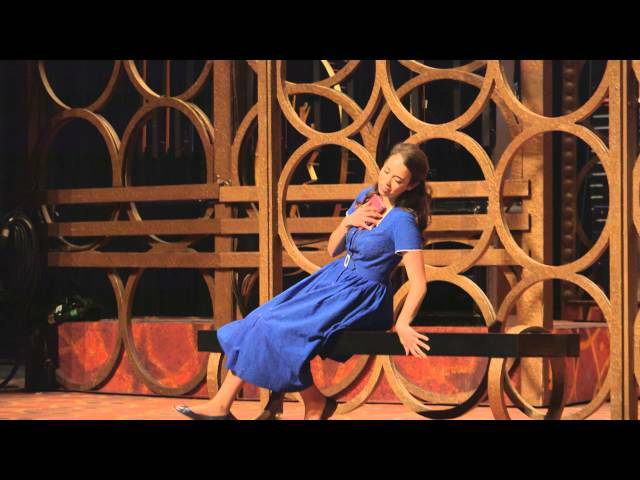 Nadine sings "Caro Nome" in her Metropolitan Opera debut as Gilda in Verdi's Rigoletto. Roberto Abbado conducts. Nadine sings "Eccomi in lieta vesta" from Bellini's I Capuleti e i Montecchi in the Final Concert for Neue Stimmen, 2013.